I am doing last week's topic because I missed out on it. Here are 10 things that immediately make me want to pick up a book! This is my favorite trope ever. There's just something about fake-dating that gets to me. Maybe it's that as readers we know exactly how things are going to end, but the couple themselves don't at the beginning. I'm all for all kinds of friendships in books, but if a review mentions female friendships I don't even care to read the blurb. I love reading about girls being supportive! This one is obvious. I have a list of maybe 20 authors who are on my auto-buy list. I don't need to read the summary, I will most definitely pick up their books. I love books written in the form of letters, especially if they are romances that occur through letters. I've sadly not found too many books that do this! Another of favorite romance tropes. I love reading about the pain that re-emerges when a couple is reunited after years. There is just something about the angst of a second chance romance that gets to me. I'm so happy to be seeing more diverse reads lately, especially in romance. I've been lucky enough to read some exceptional books about desi (South Asian) characters. It's definitely a one-click trope for me. I think office romances IRL are a mess, but in books, I just can't resist them! Maybe it has to do with the tension and forbidden nature. Another can't resist trope! I love a good-enemies-to-lovers story! Friends to lovers is an underrated trope, in my opinion. And we need more books with this trope, please! This one is tricky. I can only do age-gap if it's done in a way that isn't gross or pervy. This is also a trope that I only trust a few authors with and if done well, it can be pretty swoony! 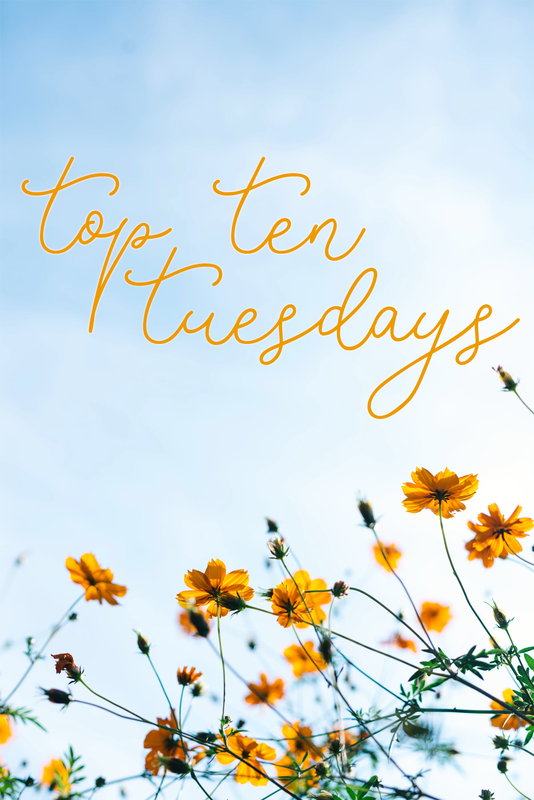 Top Ten Tuesday was created by The Broke and Bookish and is hosted by The Artsy Reader Girl. What are some things that make you pick up a book? My name is Nick and I have a passion for books with kissing, numbers, weekend naps, and puppies. You may know me from my Nick & Nereyda's Infinite Booklist days! The Infinite Limits of Love is my solo adventure! 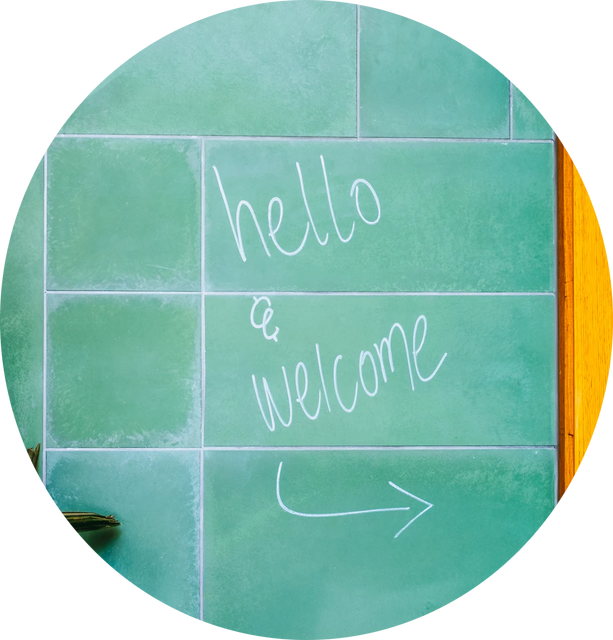 On this blog, you'll find book reviews, discussion posts, and the occasional personal posts. I always love talking to people, so don't be afraid to say hi! Star Quotient is a scale ranging from 1 to 5 and refers to my overall rating of a book. Kiss Factor is also on a scale of 1 to 5 and refers to how romantic I find a book to be. All books reviewed on this blog were either purchased by me, borrowed from the public library or received for review from publishers and authors. I receive no compensation for the books I review.